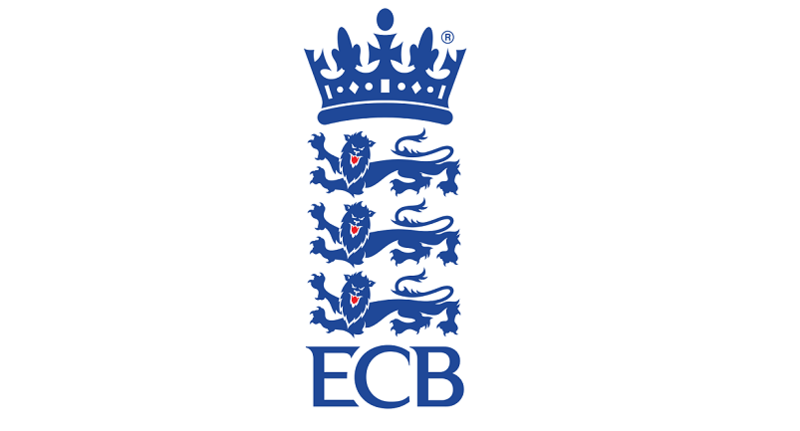 2017 Membership Fees Announced | Effingham Cricket Club. Effingham Cricket Club is delighted to announce a revised membership fee structure for 2017 that was approved by members at the AGM on January the 15th. The new structure considerably reduces the cost of playing cricket for senior members. We have also introduced a new form of membership designed to make playing cricket more accessible to those with limited availability and a season ticket which provides an option for further discounts for the most committed players. Membership forms are available here for Senior Members and here for Junior Members.